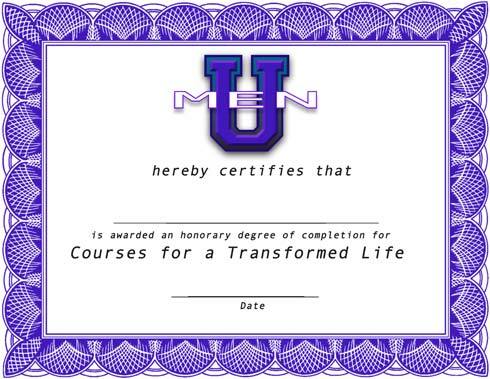 Congratulations on completing Men U: Courses for a Transformed Life. You’ve just earned your first degree from Men U. I hope this has awakened your desire to grow even closer to Jesus Christ. Look for other degrees from Men U, and proudly display your diploma! 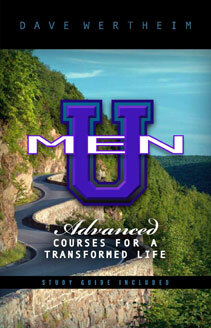 Please fill in your email address to download the Men U diploma.